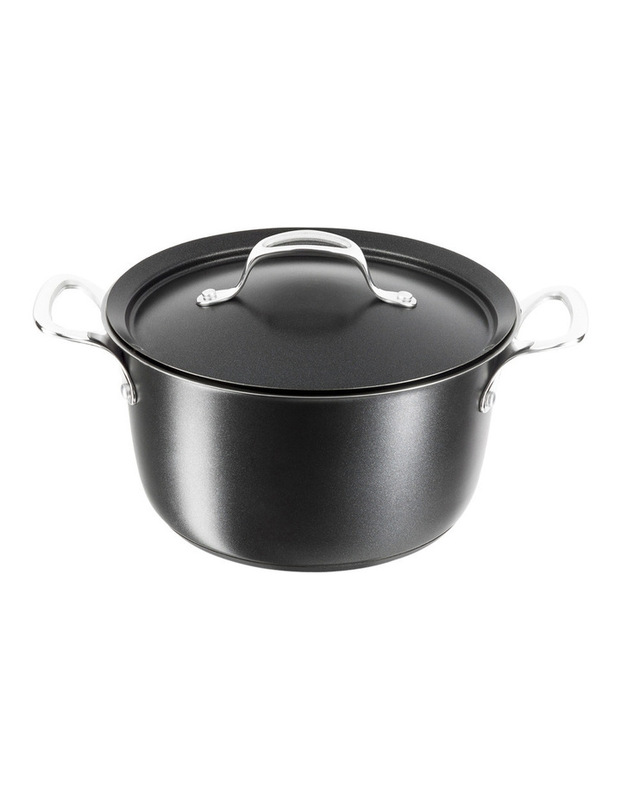 This stew pot is called the delightful because of its ceramic coating and its very unique condensation lid. 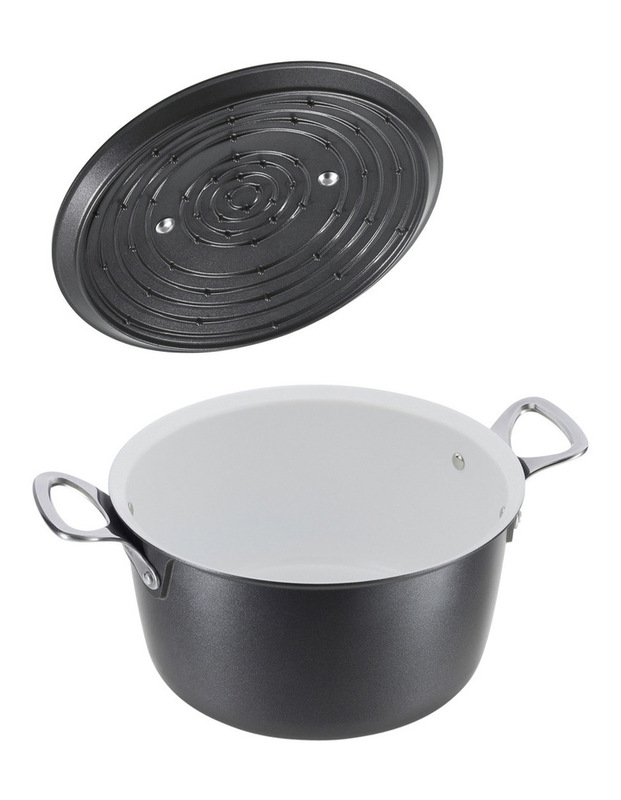 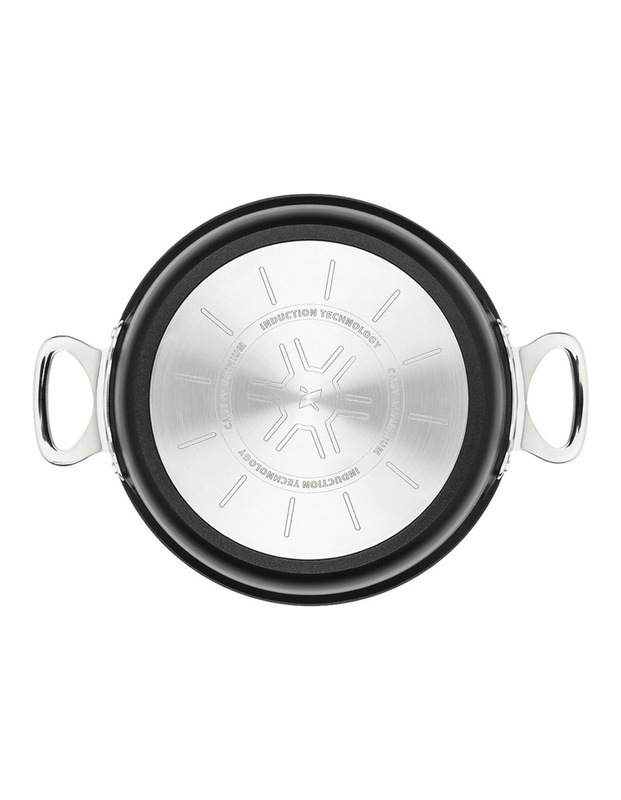 The ceramic is perfect for searing and browning, while the exclusively designed condensation lid retains moisture, resulting in perfectly moist & tender pot roasts and stews. 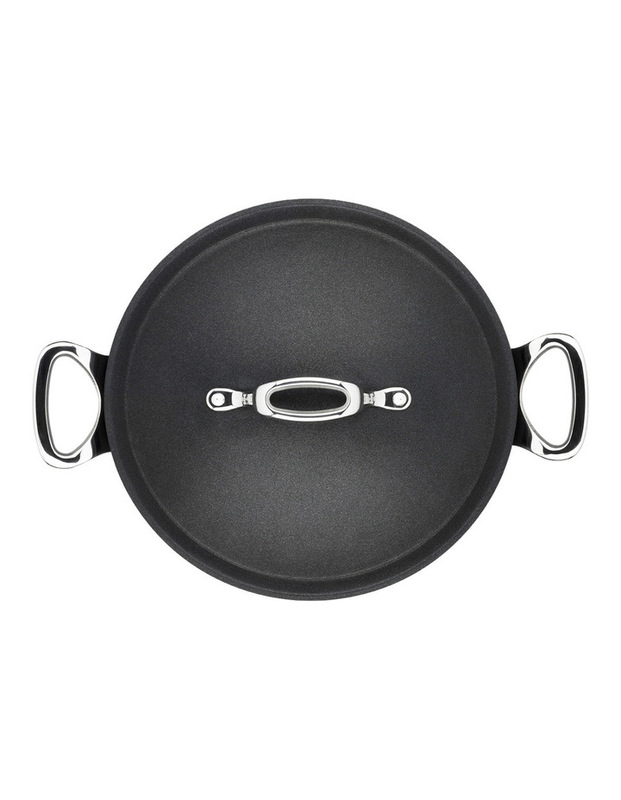 All cooktop compatible, including induction.